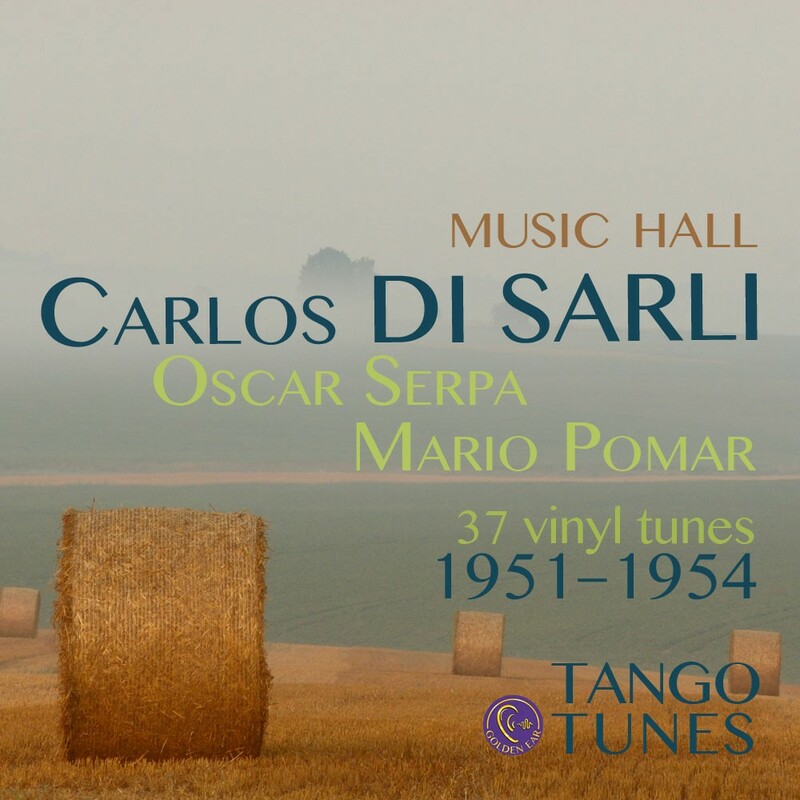 You find all 37 tunes with singers Pomar & Serpa in this album. For all 47 instrumental tunes, see Instrumentals. 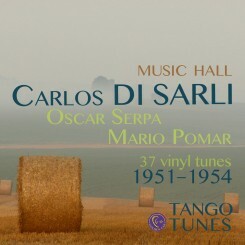 And for the full collection with all 84 tunes, see all 84 recordings.